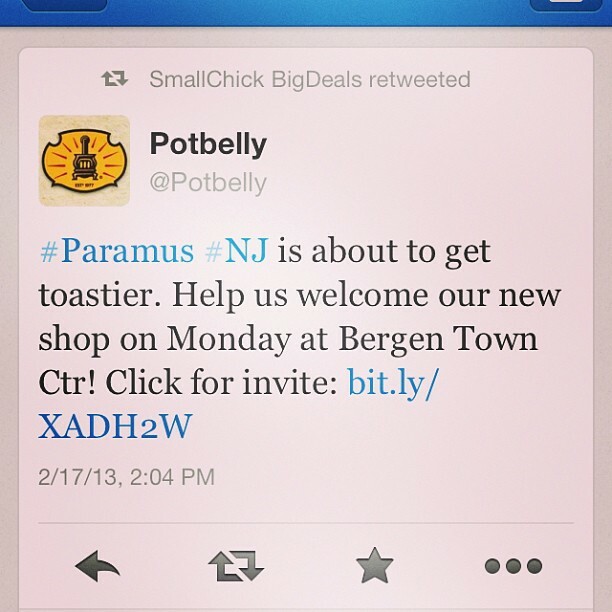 #SCBDExclusive: Potbelly to Open in Paramus this Tuesday! If you’ve been an avid SCBD reader from the beginning you know one of my favorite places to grab lunch while I interned at The Rachael Ray Show was Potbelly Sandwich Shop. It was an easy walk from the former studio in Midtown East, affordable, and delicious and I’m not normally a big sandwich person. Check out my original post featuring Potbelly, here. 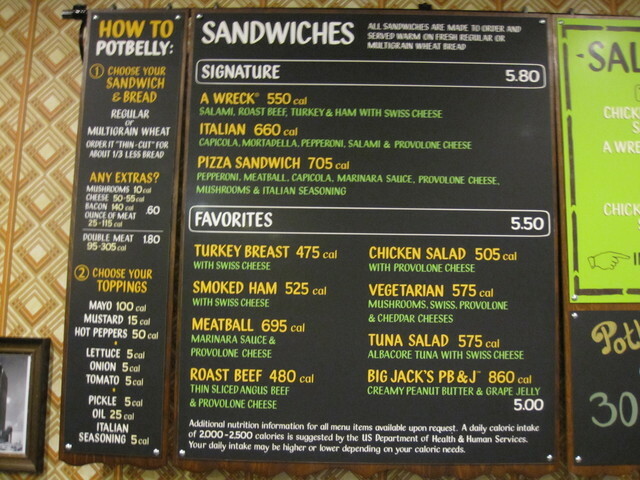 I loved eating Potbelly so much that I wanted them to open up in New Jersey. Now over a year later, they are opening their second New Jersey location (the first is in Jersey City) at Bergen Town Center in Paramus, NJ. 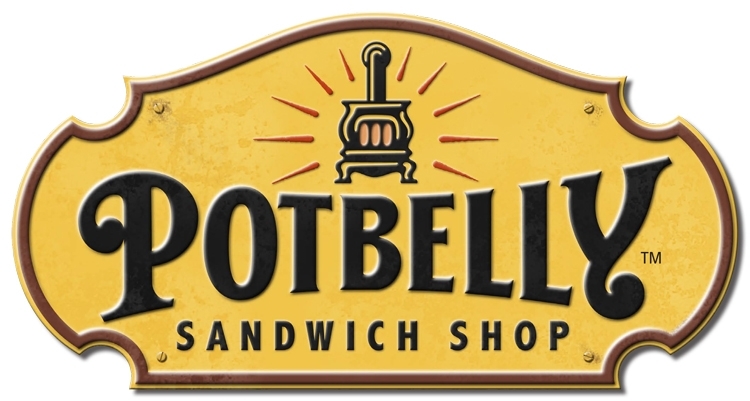 The Potbelly official grand opening is this Tuesday, February 19th at 11am. In honor of the opening they are having an Oven Warming Party (which I found out via Twitter) tomorrow from 11am-1:30pm. The first 260 people to sign up (admits you and one guest) can enjoy a Potbelly Originals sandwich, a bag of chips, and a fountain drink, all for a $5 cash donation per person that will be going to Family to Family to raise funds for their projects. Be sure to RSVP, here, tonight! I’m planning on attending, so maybe I’ll see you there?! If you can’t make it out tomorrow, make sure you stop by for their official grand opening Tuesday or anytime the rest of the week. I highly recommend the Roast Beef sandwich which is my personal favorite, I’ve even ordered it “Bigs” (30% more meat) because it’s that delicious! Here’s to a successful grand opening and giving Potbelly a warm welcome to Bergen County! This entry was posted in Bergen County, Budget Bites, deals, Dining NJ, Events, Fundraisers, Jersey, New Jersey, nj, North Jersey, Sara Monica, SCBD, SCBD Favorite, SCBDExclusive, Small Chick Big Deals, yummy and tagged #SCBDExclusive, bergen county, chain, delicious, exclusive, grand opening, jersey city, new jersey, nj, nyc, official, paramus, potbelly, potbelly sandwich shop, roast beef, sandwiches, scbd, small chick big deals, yum by smallchickbigdeals. Bookmark the permalink.